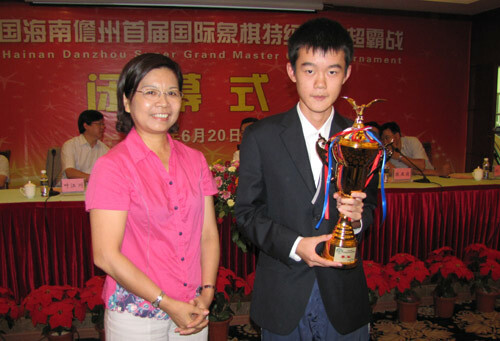 The First Danzhou Hainan Super Tournament took place from 11th June to 20th June 2010 in Danzhou city, Hainan province, China. 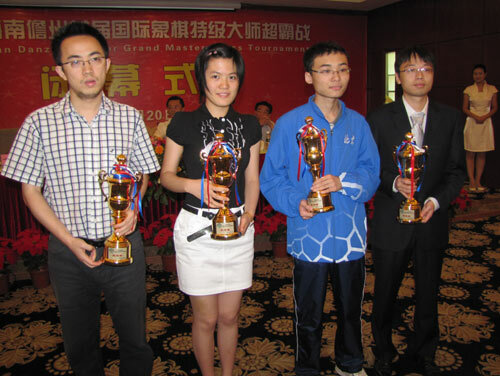 Ten top Chinese Grandmasters competed, with the exception of GM Wang Yue who plays Bazna Kings in Romania. The playing format was round robin and the time control was 90 minutes per player with an incremental time of 30 seconds per move. Bu Xiangzhi entered the final round as leader, half a point ahead of three players, but after he drew Yifan Hou in a very exciting game, Li Chao b caught up on the shared first place after a relatively easy win against Yu Yangyi. However, Bu was declared winner on better tiebreak score. Ni Hua returned to life after five straight losses and took a draw from Ding Liren. 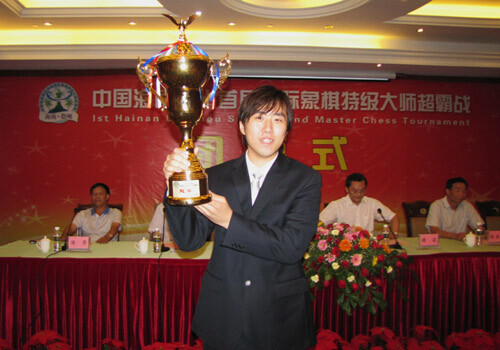 The reigning China champion Hao Wang also earned half a point and shared the third place with Ding Liren.